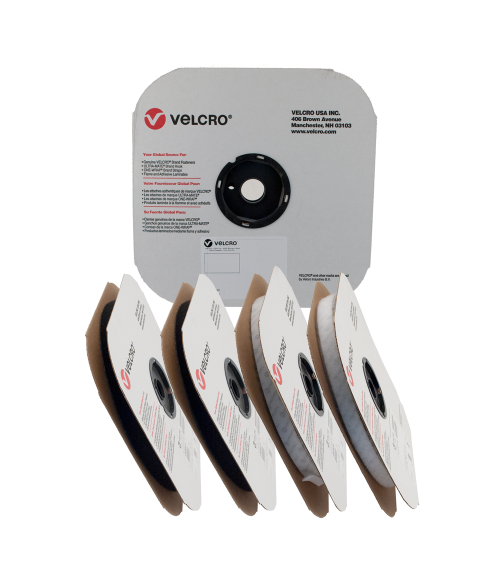 VELCRO® Brand is an all purpose fastener. VELCRO® Brand tape holds everything, it's fast, easy to use and strong. Available in white and black in 5/8," 3/4," and 1" wide rolls. Hook and loop sold separately.